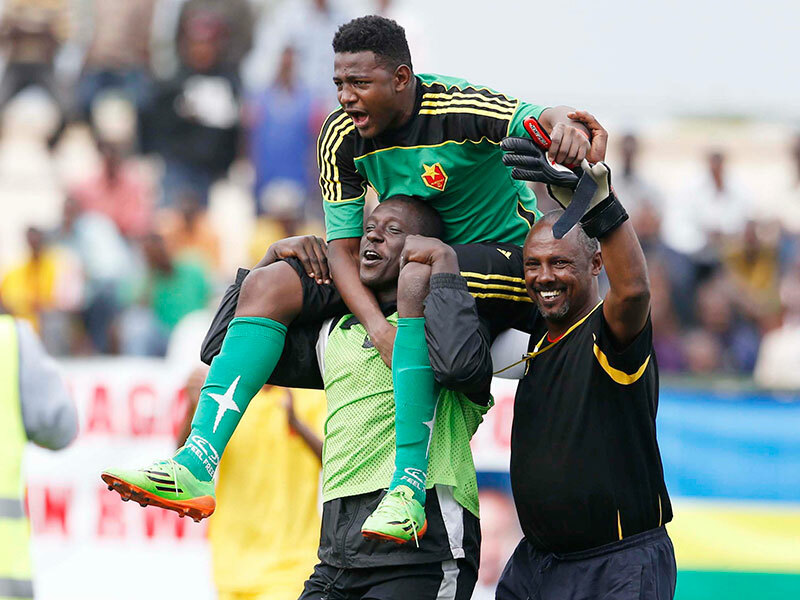 Goalkeeper Jamal Salim is a darling at Al Merreikh. FOOTBALL. The Federation of International Football Association has indefinitely suspended Sudan Football Association (SFA). The ban means Cranes goalkeeper Jamal Salim and his Al-Merreikh side will not play their final Champions League Group A game against Étoile du Sahel. The Sudanese giants are second on the table going into the final match and needed just a point to progress to quarter final. On June 27 the Bureau of the FIFA Council took the drastic decision to ban Sudan from all football-related activities on Thursday after the SFA failed to overturn a government order to install a new association president. Last month Sudanese Justice ministry ordered Fifa-recognised SFA president Mutasim Gaafar Elkhatim removed and replaced with Abdel Rahman Elkatim. Two rival groups led by the aforementioned officials have been claiming control of the country’s association. Fifa rule prohibits government interference in the running of a member association. In April, Abdel Rahman won SFA elections even though Fifa had previously stated that no elections should take place until late 2017. But Mutasim Gaafar reported the matter to Fifa, citing illegality of the elections. The ban, signed by Fifa Secretary-General Fatma Samoura, will also affect Al Hilal’s engagement in Caf Confederations Cup. “The SFA representative and club teams are no longer entitled to take part in international competitions until the suspension is lifted,” Fifa said. 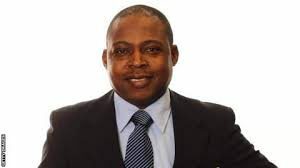 Fatma, who warned that Caf must not maintain any contact with SFA during the suspension, said the ban teams the Bureau of the Fifa Council may lift the suspension at any time before the next Fifa Congress.